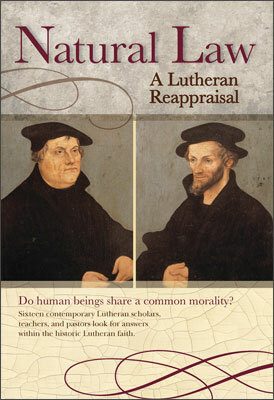 The Hausvater Project seeks to renew that tradition among today's Lutherans. While recognizing that Luther also prepared his catechisms for pastors to use in their congregations, we desire to encourage laypersons to take an active role in the Christian training of their own families. We take our cue from Bible passages such as Deuteronomy 6:6-9 and from Luther, who headed each section of his Small Catechism with this phrase: "As a Hausvater Should Teach His Household." Luther's Large Catechism similarly identifies Christian instruction as "the duty of every father of a family [Hausvater]" (LC Preface, 4; cf. Fourth Commandment, 142).